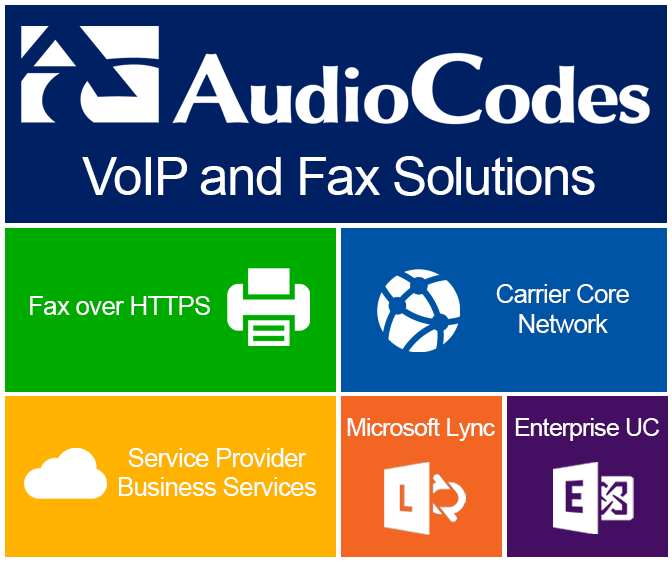 The AudioCodes HTTPS Fax ATA is an enhanced version of the MP-20X series of Analog Telephone Adapters (ATA) that is a cost-effective and advanced fax product which connects Fax Machines with analog lines and Multi-function Printers (MFPs) to cloud-based fax solutions and premise-based Fax Servers using HTTPS. Utilizing AudioCodes’ new real-time HTTPS fax architecture, and gaining from its accumulated experience in providing IP telephony solutions, the HTTPS Fax ATA combines superior fax reliability, security, and cutting-edge features for end users and service providers alike. By preserving the easy and familiar experience of the Fax Machine, users can easily transition to VoIP-based faxing no matter what type of connection is used; WiFi, satellite and cellular data connections. Vitelity showcases how the AudioCodes Fax ATA adds security as well as simplifies their fax deployment scenario. The HTTPS Fax Enabled version of the MP-20x series of Analog Telephone AdapterSuct, which allows the connection of ordinary fax machines and Multi-function Printers (MFPs) to cloud-based fax solutions and premise-based fax servers using HTTPS. © AudioCodes Limited. All rights reserved. US Patent Number 8,339,646.